It seems as though fire, hearths, and cooking have suddenly come in from the archaeological cold and taken on an evolutionary life of their own. Suddenly, they are hot property, with probably as many different views as there are authors. In Catching Fire, Richard Wrangham elaborates a view on the origins and function of cooking that has been bubbling away on his particular stove for the past several years. The burden of his argument is that cooking food is a very much odder thing than we have supposed. 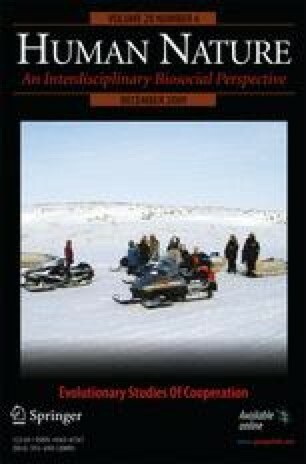 Indeed, it would probably not be unfair to suggest that cultural anthropologists—likely the only people outside nutritionists to show any interest at all in the topic—have simply regarded cooking as the rather dull but unavoidable part of the ritual of eating together, itself something of purely social significance. Not so, is the claim here: it is central to the story of becoming human, and as such it is something desperately in need of explanation.